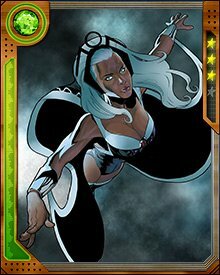 Storm puts her sense of right and wrong in front of any team or individual allegiance, up to and including her tempestuous marriage to Black Panther. 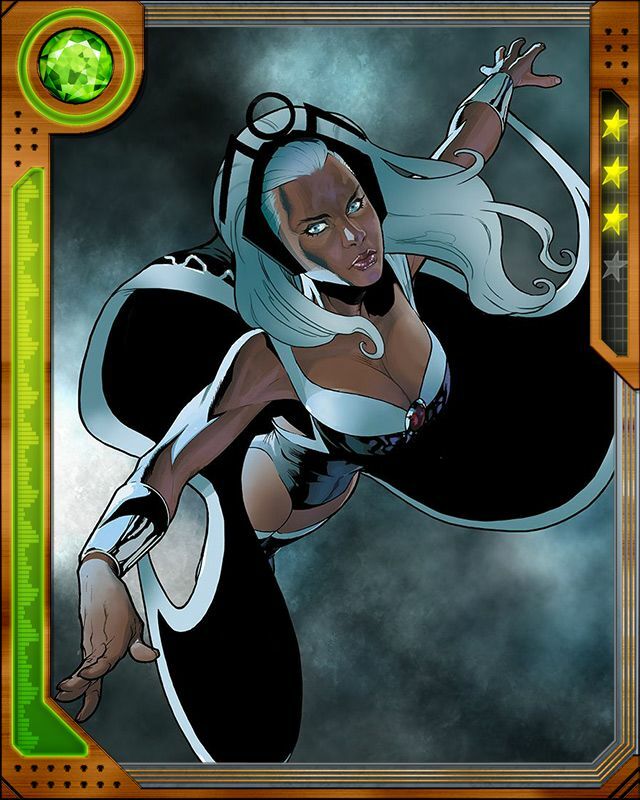 She has fought with the Avengers against the X-Men, and with the X-Men against the Avengers. 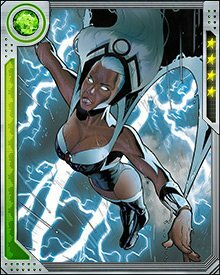 What guides her is her immovable moral sense and her belief that she has a responsibility to protect mutants and the powerless.